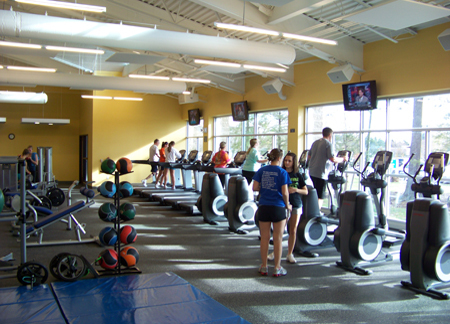 Alumni membership to the Fitness Center and Fitness classes may be purchased through the Center for Adult and Continuing Education. For more information visit, http://www.misericordia.edu/funandfitness or call (570) 674-6289. Weekly mass in the University chapel is open to alumni and the community as are special masses and celebrations during religious holidays. Access to services at the Mary Kintz Bevevino Library, including free circulation, audio/video collections and reference assistance.